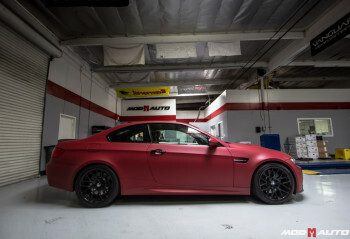 Evolution Racewerks M4 in the Mod Auto Facility. 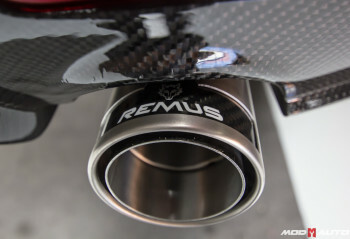 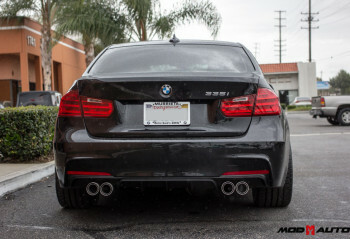 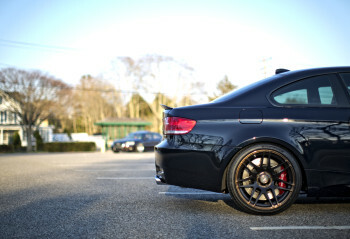 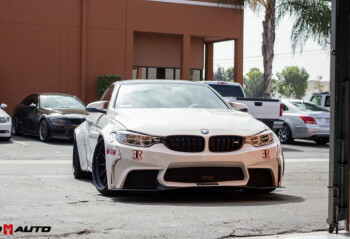 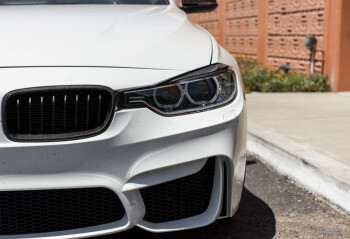 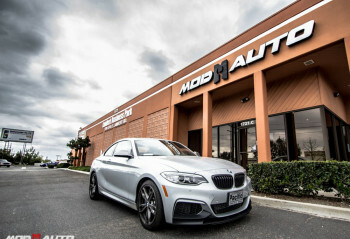 F30 335i | Remus Axle Back | Mstyle Performance Diffuser. 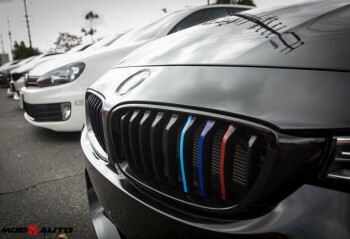 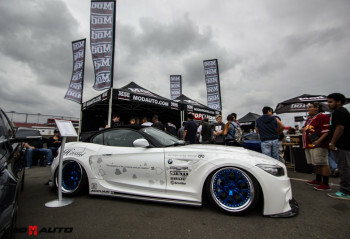 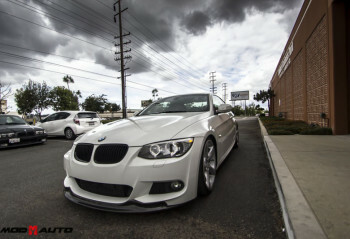 BMW F30 with a F80 M3 Style Bumper Upgrade.